A BIG thank you to all those people who donated lots of fabrics for Erina’s Cancer Turban Sew-in. Because of your kindness and generosity, it was a huge success for the Cancer Council with a total of over 200 scarves completed. 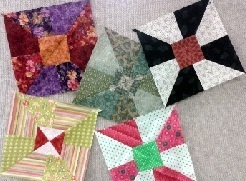 Not only that, several ladies collected patterns and fabrics to take home and sew more. What a great effort, and it was lot of fun. Everyone who turned up, whether they could sew or not, was welcomed onto the Hobbysew production line, as cutters, ironers, sewers, packers, tea ladies and many hands helping out. 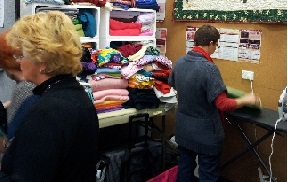 The Cancer Council was overwhelmed with the response from Hobbysew volunteers. Well done! 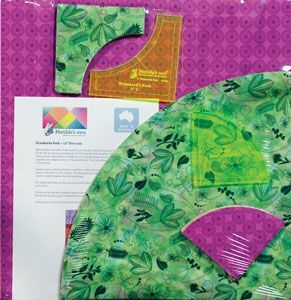 Have you seen the Funky Cushion patterns that are in-store at Belconnen? 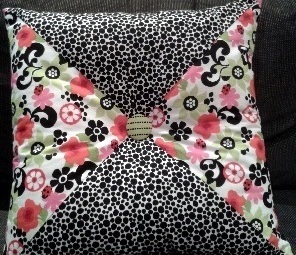 These cushions have a contemporary look that would look very chic in the right fabric. 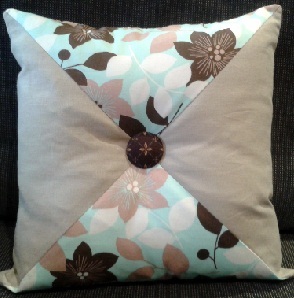 These patterns are available by phoning Belconnen on 02 6253 0011. 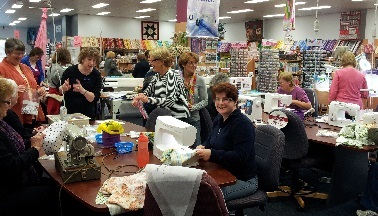 A terrific class for beginners to join to learn the fundamentals of quilting is the Sample It class, being run at Belconnen store. The class is divided into 4 sessions and after only the second session, the ladies, who are all beginners have been achieving impressive results as you can see from these blocks. None of them have even touched a rotary cutter before the Sample It class and yet they have done a really good job of matching points and fussy cutting. 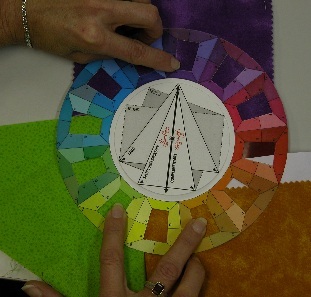 They are also learning how to co-ordinate their colours and the tones of their fabric choices to design attractive blocks. Can’t wait to see how they do after their 4th session! For details of similar techniques classes, contact you nearest Hobbysew store. Thea Horsman has been a Sales & Training Consultant for Bernina Australia for the last 12 years offering support to dealers in NSW. As a Consultant for Bernina, Thea has a great knowledge and understanding of Bernina machines, machine embroidery and software. 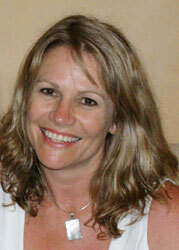 Her general sewing knowledge and passion as well as teaching skills enable her to enthused and inspire her students. Thea teaches sewing machine techniques, craft, dress making, felting and embroidery software. Thea will be in our store once a month between 10.30am and 2.30pm so come and join us for demonstrations of practical sewing techniques, Machine accessories, machine embroidery, embroidery software or any questions you may have. Adjustable Quilting Rulers are quilting tools that help you hold your fabric exactly in line so every cut is completely accurate. 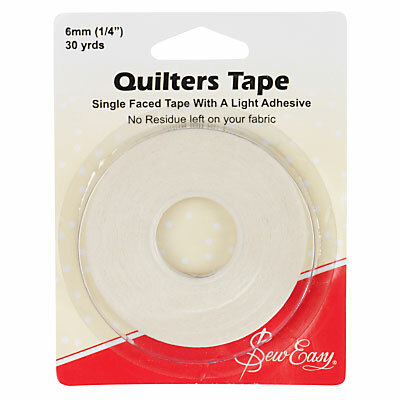 Cut fabric strips accurately every time. Simply set the desired strip width, lock the guide and cut. The last cut will be the same as the first, every time. These rulers cut out the difficulty and save all the fun of quilting. For even more fun, take 20% off the regular price all through June at Hobbysew! 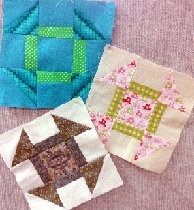 Pre-cut Drunkard’s Path fabric and Matilda’s own 3″ Drunkards Path template in a kit makes twenty four 12″ finished blocks and sixteen 3″ finished blocks which, joined together can make another 12″ finished block. 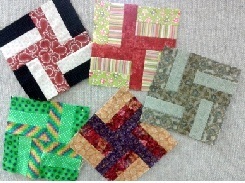 These kits are fabulous and during June only they are selling out at 20% of the regular price! Hobbysew stores carry a wide range of Beutron buttons in both colours and styles. During June all Beutron buttons are on special at 30% off their regular price. A good time to scoop up some useful favourites.